Princess Adora in She-Ra and the Princesses of Power. One of the best things about classic cartoons being rebooted is getting to see how contemporary artists decide to reimagine characters we all remember fondly. In our first glimpse at Netflix’s upcoming She-Ra and the Princesses of Power, we’re introduced to a younger, though just as badass, Princess Adora. 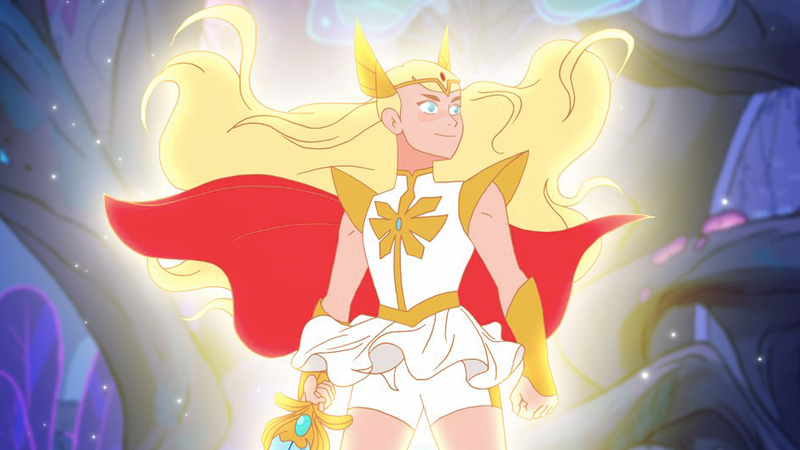 The new She-Ra might not look exactly like her original incarnation from the ‘80s—and that’s absolutely fantastic, because reboots are at their best when they’re not actively trying to be exact replicas of the things they’re based on. So, get used to the new aesthetic and get hype, because She-Ra and the Princesses of Power is slated to start streaming November 16 on Netflix.